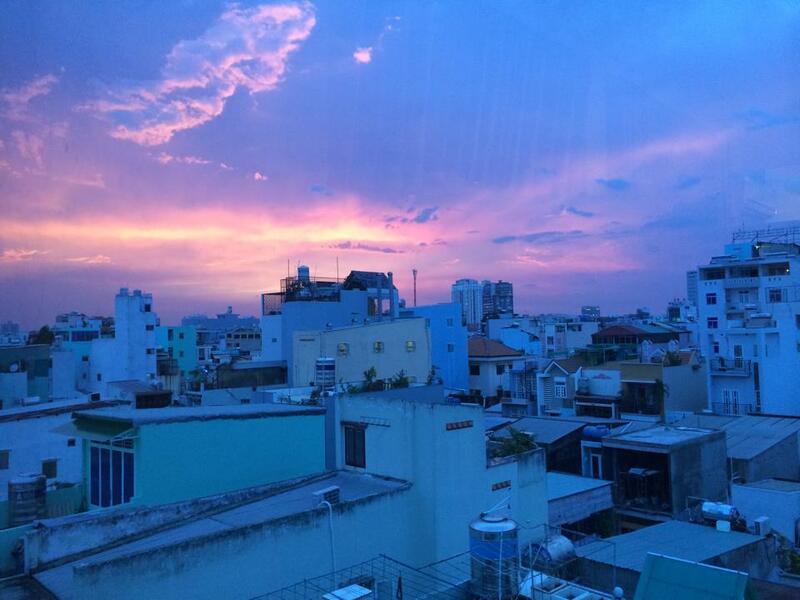 Ho Chi Minh City, also known as Saigon, is Vietnam’s largest city with a population of nearly 9 million people. HCMC is the countries commercial center and has attracted many multinational corporations and expats from around the world. 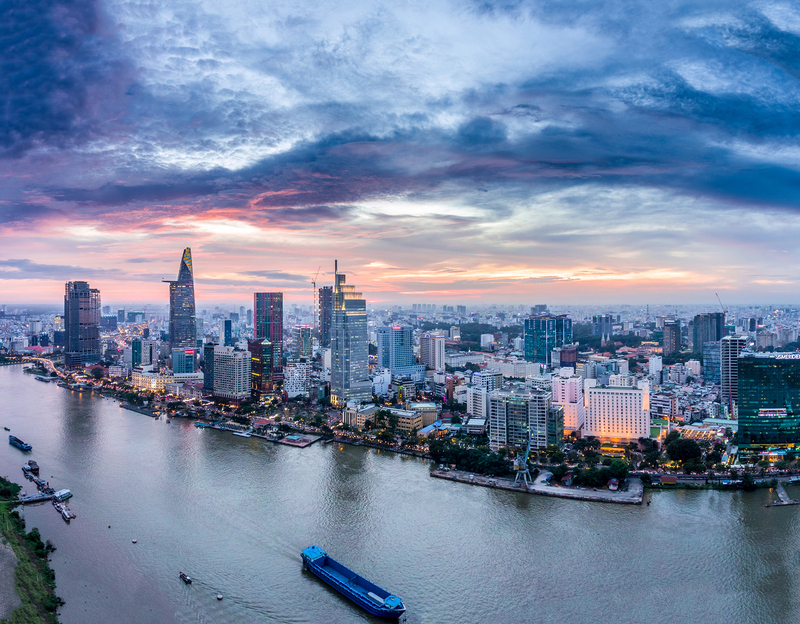 HCMC is also our most popular internship destination in Vietnam, partly due to the many exciting internships available, but also because the city has so much to offer. The city is particularly know for its many restaurants and eateries, lounges, clubs and skybars, war museums, a warm tropical climate and of course its millions of motorbikes that flood its wide boulevards and narrow alleys. It is modern and authentic at the same time and it is a city that never sleeps. If HCMC is your city, we recommend you to apply to our HCMC Package, where you will benefit from the support offered by our local based staff.